LIMERICK City and County Council has been told to uphold their commitment to the Outdoor Recreation Scheme and come up with the €29,620 required for the permanent surfacing of the Askeaton Slí na Sláinte walkway. Fine Gael TD Tom Neville explained that the Government recently approved funding of €118,480 for Askeaton Slí na Sláinte under the Outdoor Recreation Scheme through the Department of Rural and Community Development. A condition of the grant is that the final 20 per cent (€29,620) was to be funded through Limerick City and County Council’s own resources. 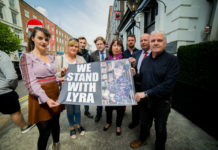 “As the Council have applied for the Department grant, they must now fulfil their side of the equation and immediately sanction the 20 per cent funding to get this project going,” Deputy Neville told the Limerick Post. 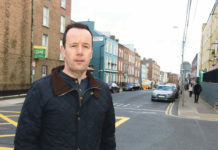 “I have been campaigning for a permanent surface for over two years, a period of which the people of Askeaton and the surrounding area have had too long to wait. They have had to put up with weeds moss and overgrown scrub year in and year out. There has been no works done on the walkway as the application for this permanent project has cited,” he claimed. 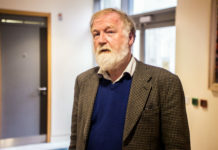 Deputy Neville welcomed the local authority’s recognition of the project by their application to the department but he does not want to see the project delayed now by the Council themselves. 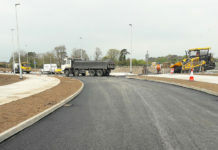 “The power to get this project moving is now fully in Limerick City and County Council’s hands. The Government have recognised the validity of the project and the Council must now make it happen. 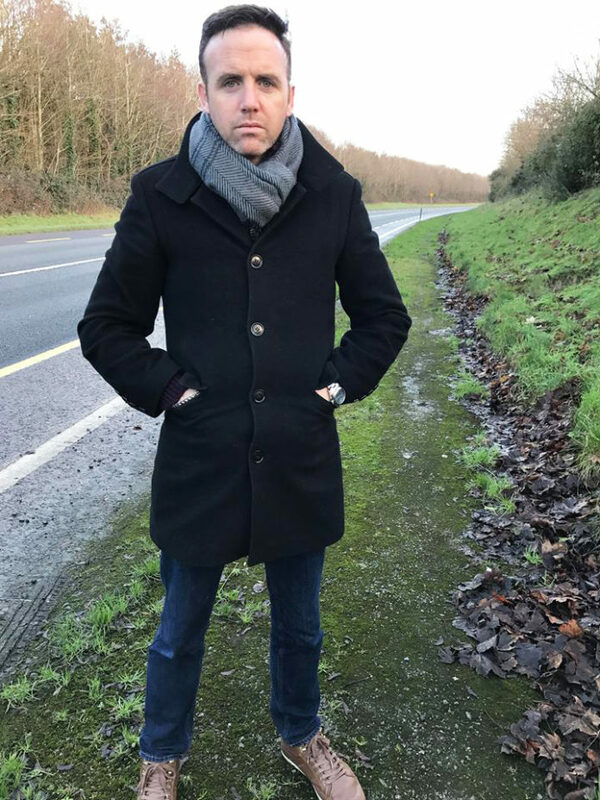 A spokesman for the local authority said they were delighted the Department of Department of Rural and Community Development has decided to fund improvements to the Askeaton Slí na Sláinte route under the Outdoor Recreation Scheme. 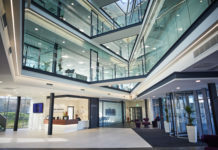 “Provisions are now being made in the council budgets to match funding totalling 20 per cent of the total cost as set out in the scheme,” he added.